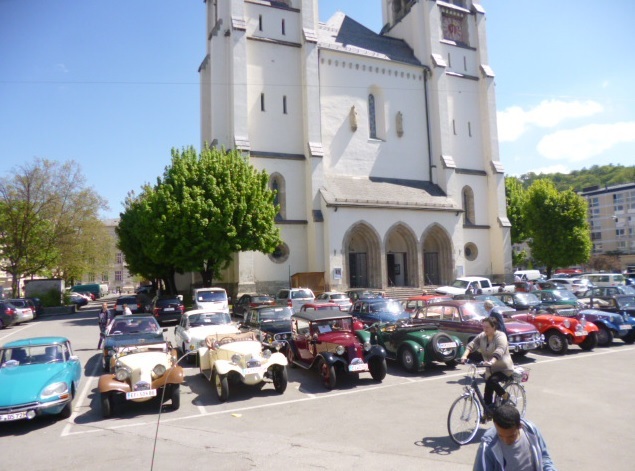 Organised by some Tatra Freunde International diehards who regretted the fact that the TFI had become neglected, not organising a members’meeting in 2015 and 2016, the Tatra meeting in Mattsee (A) became a highly successful meeting. 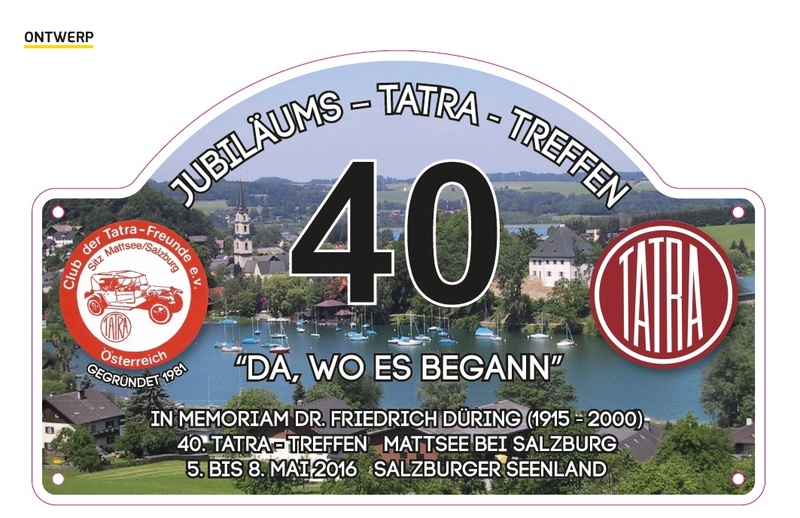 The meeting was held in the small city of Mattsee, the place where the TFI was founded. 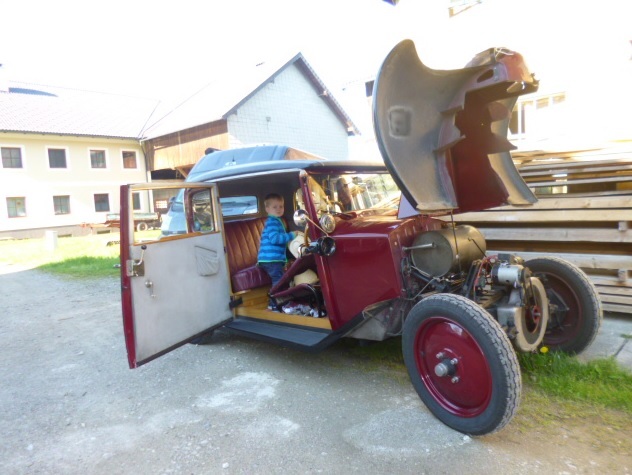 With close to fourty Tatras from seven European countries attending the May 5-8 meeting, several members jumped the wagon and formed a new supervisory board, breathing new life into the club. 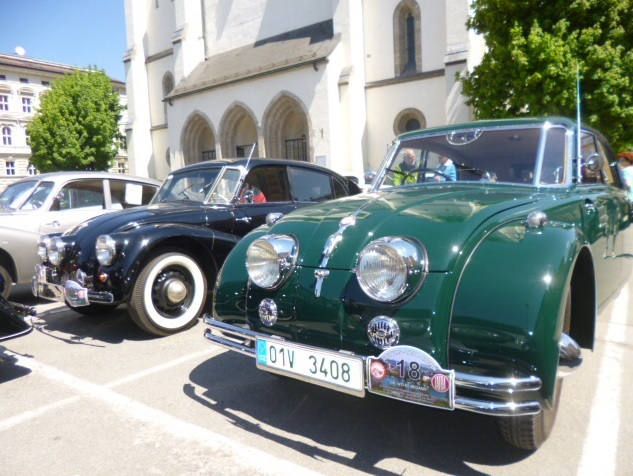 The rally was contested by two very rare Tatras, both from Czech Republic: a T 77 from Prague and a T 17/31 from Ostrava. 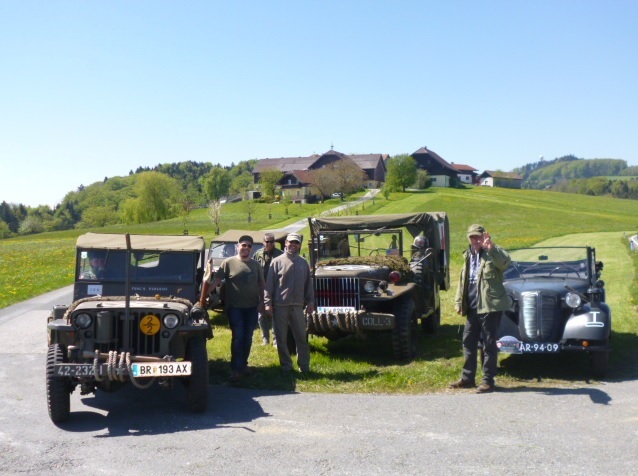 Anothrt surprise visit was made by a unrestored T 87 from Germany. 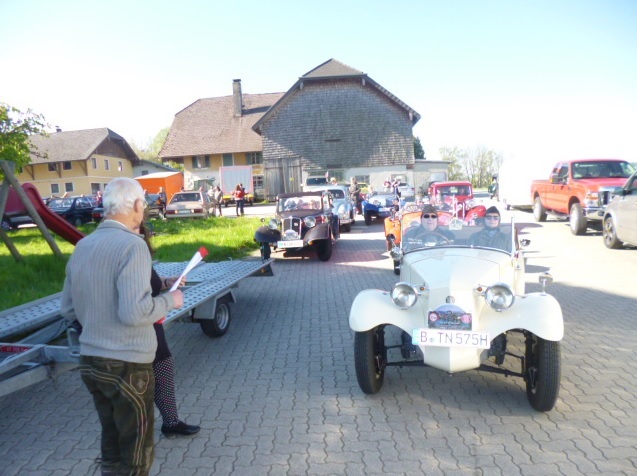 The two-day rally visited the highlight of the Mattsee area, including the city of Salzburg, the KTM works, a locomotive museum and last but not least Ernst Piech’s Fahrtraum Museum, where the grandson of Ferdinand Porsche himself acted as a guide for the visiting Tatra owners. 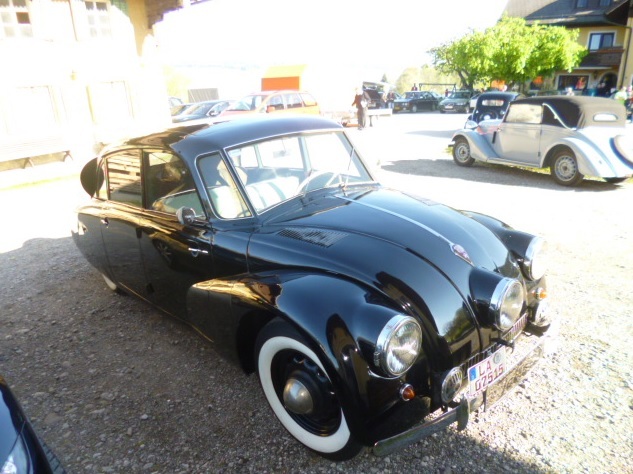 2019: Tatra celebrating 100 years of the Tatra name. 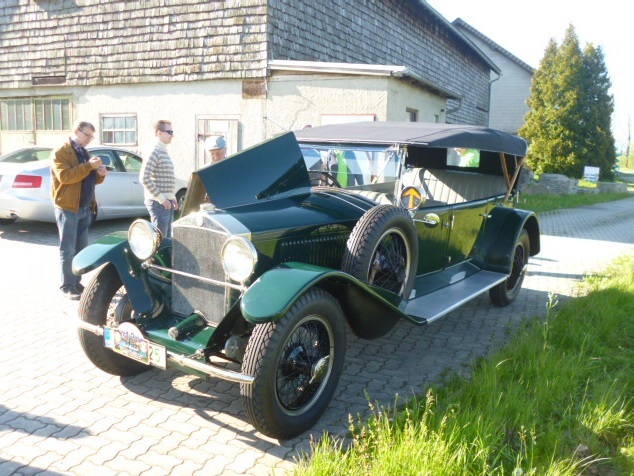 99 photos! Anybody wanting a cheap T87?